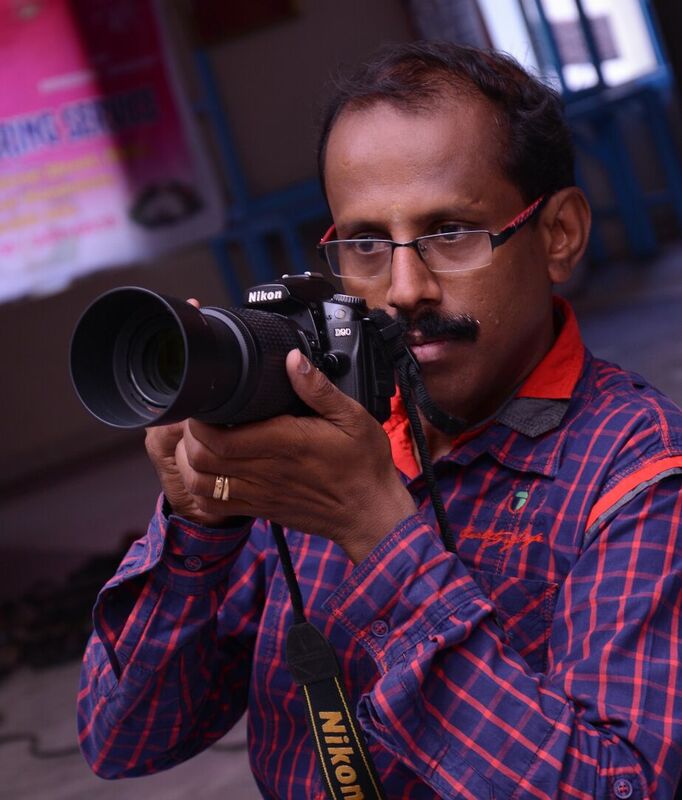 Anandan Digital Photos and Videos have been professionally involved in photography and videography from 1995 onwards. 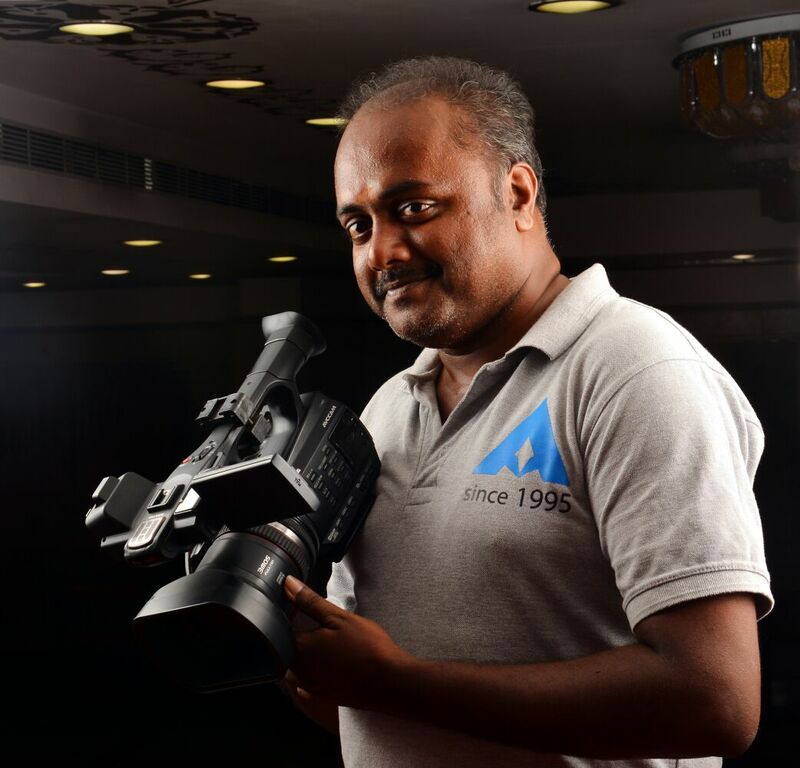 We provide videography and photography services for all kind of functions. Anandan Digital makes your functions a memorable one. We specialized in Brahmin Wedding photography and Videography. Our Photography Company is taking all the functions as important events and moments happening in your life and delivers the output with best quality. We are doing CANDID PHOTOGRAPHY and CANDID VIDEO for wedding and other events also. Expert in candid pre wedding,post wedding ,outdoor shoots. We always offer you options to match your budget. Our shooting style is such that it does not disturb the flow of the event. We serve you anywhere in Tamilnadu. We are highly acknowledged in the market for providing advanced and reliable services with innovative ideas and solutions. We work with modern amenities and ensure customized services as per our clients’ needs. These are highly reliable, flexible, high in demand and are largely provided for various occasions and purposes. We work with experienced team members and provide superlative services with a motive to achieve complete clients satisfaction. My passion lies in creating uniquely personal, honest portraits of my subjects. I will work to understand who they are and how they see themselves in the process of choosing how and where we will create their images. I will utilize my experience, technical expertise, and artistic sense to create images with lasting value and impact.